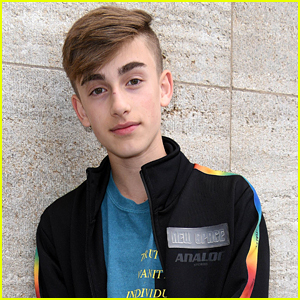 Johnny Orlando Debuts Music Video For ‘Sleep’ – Watch Now! | Johnny Orlando, Music Video | Just Jared Jr.
Johnny Orlando Debuts Music Video For 'Sleep' - Watch Now! 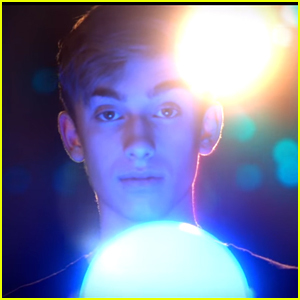 Johnny Orlando glows against a blue orb in his new music video for “Sleep”. “Sleep” is the second single from Johnny’s upcoming debut EP, Teenage Fever, out on March 15th. 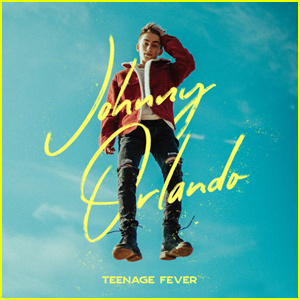 Johnny Orlando Drops 'Teenage Fever' EP - Listen Now! 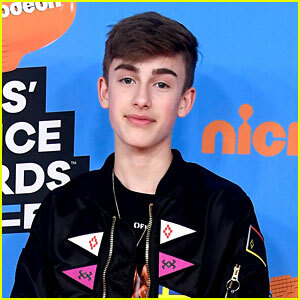 Johnny Orlando Announces Spring Tour, Posts Shirtless Vacation Photos! 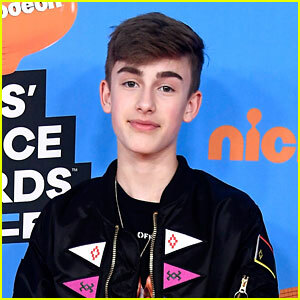 Johnny Orlando Announces New Album 'Teenage Fever' Release Date! 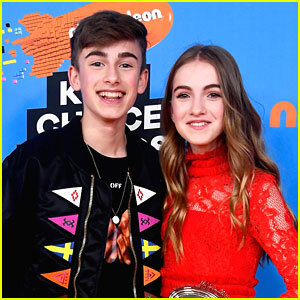 Johnny Orlando Has An 'In My Feelings' Sing Off - Watch Now! 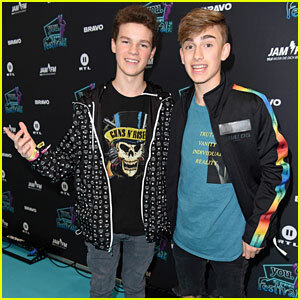 Johnny Orlando & Hayden Summerall Team Up at YOU Summer Festival 2018! Johnny Orlando Releases 'Day & Night Tour' Short Film - Watch Now! Johnny Orlando & Mackenzie Ziegler Couple Up in 'What If' Music Video - Watch Now! 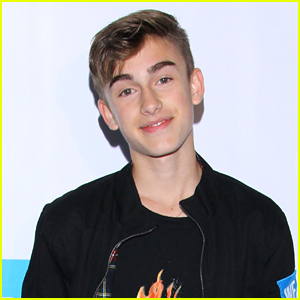 Johnny Orlando Signs Record Deal With Universal Music Canada!